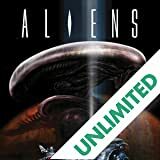 Into the age of diners, leather jackets, and Buddy Holly comes a monster worse than any that ever made popcorn fly in front of a drive-in screenthe Alien. 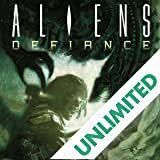 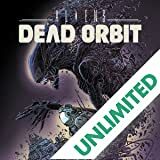 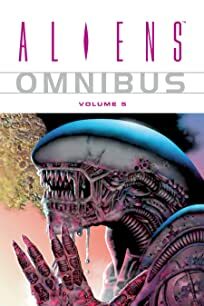 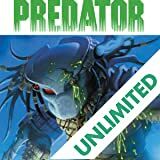 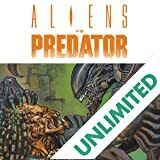 Legendary creator John Byrne puts his unique spin on the _Aliens_ universe with a tale of the first Alien invasion, one that took place in 1950's suburban America! 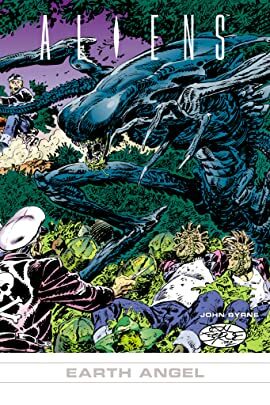 When you Byrne an Alien, you know it'll give off heat!